A magazine celebrating the energy and dynamism of South West London lays to rest tired notions about this long overlooked part of the city. Julie Tomlin reviews Nine magazine. NINE, a 58-page book and magazine hybrid published by Ballymore, explores Nine Elms, a South Bank district close to Vauxhall and just across the river from Pimlico. 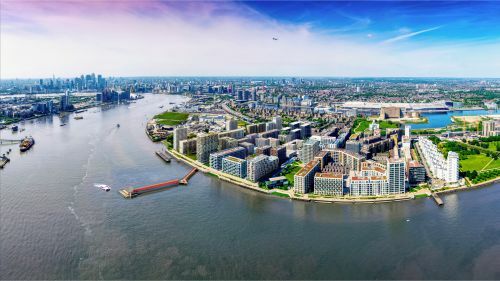 A celebration of architecture, fashion and the arts, as well the vibrant communities who live and work there, it also reflects the unfolding story of Embassy Gardens and the wider Nine Elms District. Everyone who took part in creating NINE, and the people and topics featured within it, share an association with the area; from a stunning map of South West London created by Achraf Amiri – which presents a vision of the arts and fashion district that is fast becoming a reality, to features about local entrepreneurs, including the artisanal bakery Lily Vanilli and a guide to the many restaurants in the area. A raft of architecture stories explore exciting aspects of the development at Embassy Gardens, including the avant garde design of Sky Pool as well as an exclusive interview with James Corner, the visionary architect behind the High Line Park in New York – on which Nine Elms’ Linear Park is based. 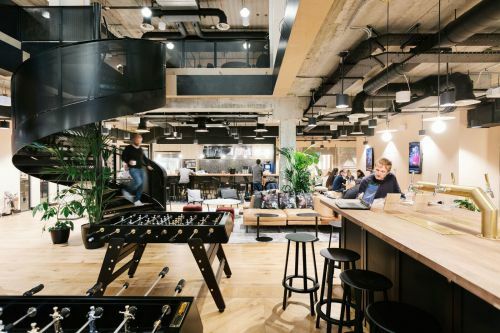 Other content showcases all the area has to offer, including a vibrant arts scene with an increasing global reach and the contribution made by leading creatives such as Dame Vivienne Westwood, Battersea’s most famous fashion resident. The pioneering artist Daniel Lismore who has set up home in Battersea is featured, and the artists tipped as the Transatlantic Creatives to watch include Sam Lansky, author of The Gilded Razor, rising star of r&b Alo Lee, poet Kojey Radical, and artist Millie Browne. 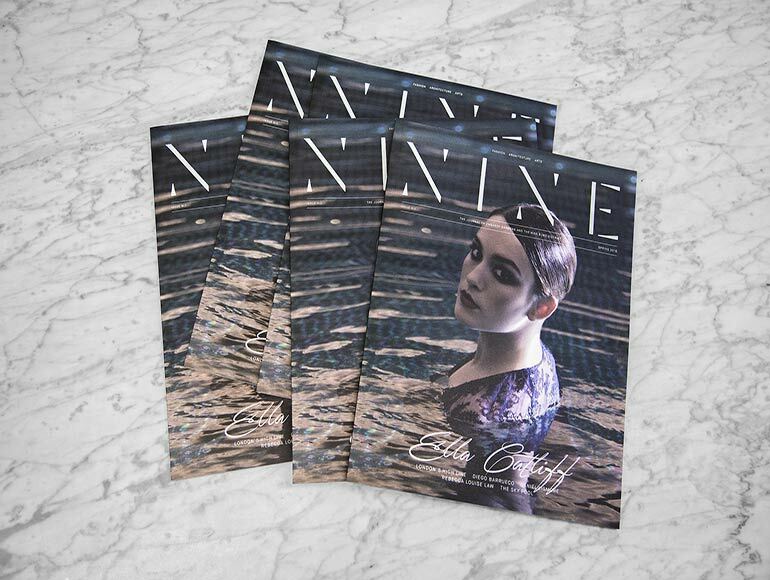 Copies of NINE will be available at sports events, private members clubs, first class lounges and in London’s Evening Standard later this month. Julie Tomlin is a freelance journalist who writes for a variety of national titles, she was previously deputy editor of Press Gazette.